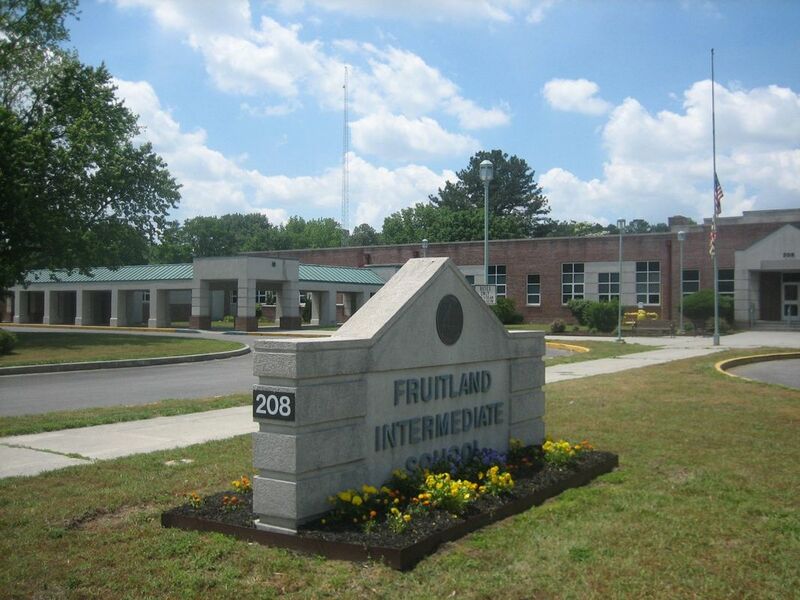 Our mission at Fruitland Intermediate School is to educate is to educate our students so they can achieve their highest levels of learning. Our goal is to provide an educational climate in which each student will develop a desire to learn, develop a positive self image, receive opportunities to be challenged, and experience a safe environment and positive school culture in which to grow. We will continue to carry out this mission plan as well as our efforts to go green and make a difference in our environment. Waste Free Lunch- Students in all grade levels participated in a Waste Free lunch. The trash from each grade level was weighed the day before the Waste Free lunch and then again on the Waste Free Lunch. Third grade students took the data from each of the days and created a graph to show the difference between the amount of trash on each day. Students were very pleased with the results and a monthly Waste Free lunch will be implemented in the future. Conserving and Recycling Supplies- In effort to go green, teachers and students have been careful to conserve supplies such as paper. Art teachers have been using recycled materials such as tin cans for art projects. Music teachers also used recycled cans from the cafeteria to make drums. Recycled materials are also used in gym and during field day activities. Healthy School Environment- Beginning in 2016, students have been learning about the importance of a healthy school environment. Students participate in a daily walking club in which they meet before school to participate in physical activities. They also participate in Walk Maryland Day in which the whole school comes together to walk "across Maryland". Other examples of this include Field Day, Jump Rope for Heart, and a Track and Field Club. Implementation of Environmental Education- Across all grade levels, students were immersed in a Unit of Science, "Human Impact on the Environment". Each grade level focused on a particular aspect such as climate change, marine debris, and energy conservation. Through these lessons students were empowered to become good citizens of our environment. Climate Science TAD Presentation- Students in the Thinking and Doing program studied climate change and Colony Collapse Disorder (CCD). Students of this group then created a presentation and video in which they described the affects of climate change, the problem with CCD, and what humans can do to help. This was presented to the whole school through our video announcement system. The TAD students were then mentored by high school students in a beekeeping program at the local CTE program at Parkside High School. A QR code of the video the TAD students created was placed on all honey jars that were sold by the CTE Program students at Parkside's A+ Gardens.